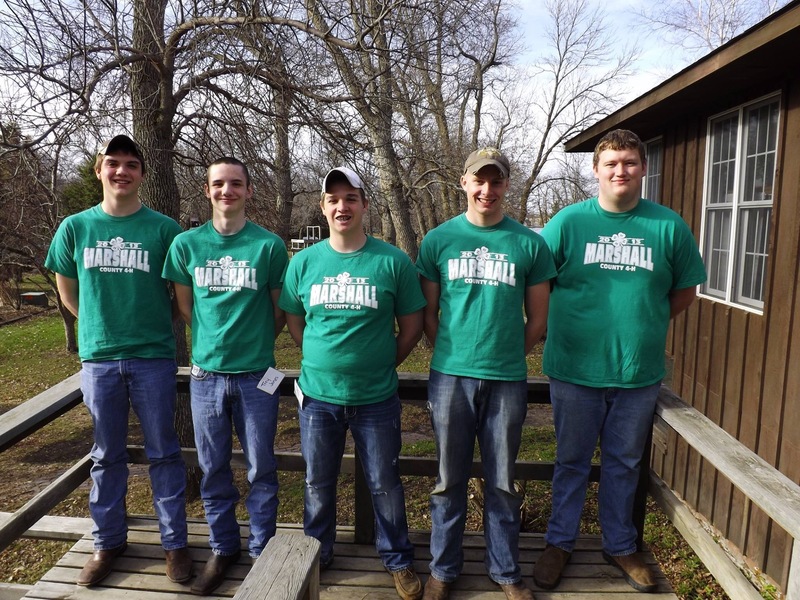 A 4H team from Marshall County has won the 2013-2014 South Dakota Envirothon. The five team members, four of whom were veterans, won demonstrating their expertise in aquatic ecology, soils, wildlife, forestry and this year’s current issue local and sustainable agriculture. The team will go on to compete in a regional event in Kansas in July. The two seniors, junior, sophomore and freshman had to take a test in each content area. In addition, the team had to plan and give a presentation on how they would restore a piece of land to produce for local agriculture. The presentation required the team to incorporate a “mystery challenge” which was revealed at the competition. The mystery challenge was how chickens figured into their respective plans. The team was coached by advisor Tom Jones, also a returning veteran. The South Dakota Envirothon is sponsored by the Conservation Commission and the South Dakota Discovery Center.